A polo t-shirt is a classic timeless piece that you can always turn to when in doubt about what to wear. Though traditionally it was meant to be worn exclusively for a match of polo, in today’s date it has become a wardrobe ensemble for many. Here’s a look at different facets that you must look into before some of them from online manufacturers. If you have an impressive athletic body that you wish to display boastfully, then pick one which sits well on your body with its sleeves just 1-2 cm wider than the perimeter of your biceps. However, those with thinner physique can opt for relaxed loose fit ones. As for length, the ones with longer backs are ideal for sportsmen as they stay properly tucked into the pants. However, if you want to don them casually over your bottoms wears, make sure that their length comes not below the back pockets of your trousers. Over the last few years polo shirts have undergone a massive transformation after it started to fade into obscurity. It is only with the help of some contemporary rock band artistes that they have been driven back to popularity who have often been spotted wearing them buttoned up. So if you also want to follow this button-up style, you have to pay attention to your rest of the outfit as well which need to match with them. For instance, if you are putting on a buttoned-up polo, you must choose a slim-fit jeans with sporty sneakers. When you are buying some polo tees , picking them in correct fit and size is as important as selecting the right designs for them. While in some manufacturing hubs you will find these tees in conventional small, medium and large sizes, in others you will be given numbering system from which you need to find the ones that fit you better. So before buying any of them, make sure to confirm your right fit and size with your online dropship mens clothing manufacturer. Unless you wish to look older than your age, heading out for the golf course, do not even try tucking your polo tee into your pants. In fact when you are putting on a light jacket or a blazer over the tee, it will make you look smart enough with the collar peeping out. 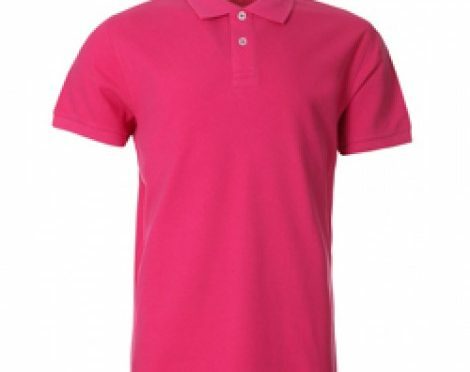 Business owners can check out the large catalogue of polo shirts, made available by the wholesale mens clothing manufacturer, and choose them in different shades of blue and green. A polo shirt is a great alternative to any other shirt in various situations. You can be a little experimental and try wearing it with a pin stripe suit. In this case choose neutral colors like black, blue and white and keep the tie in matching shades. 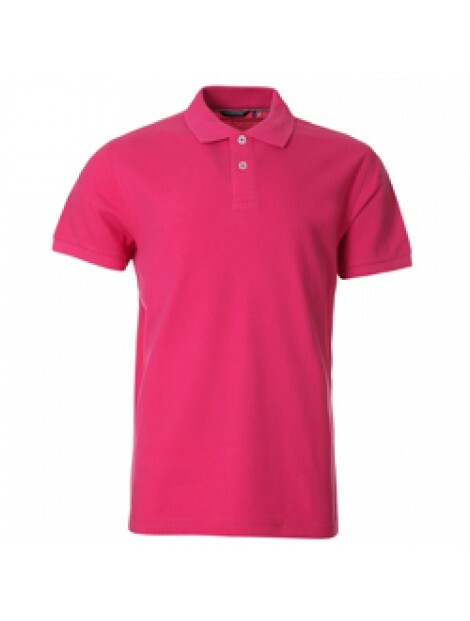 Retailers can lay their hands on different styles and colors of polo shirts and t-shirts by visiting their trustworthy wholesale mens clothing distributors and book their orders in chunk.